Richard Zmijewski is an attorney with the Mitzel Law Group PLC serving clients in the Ann Arbor community and greater Detroit Metro. His practice centers on estate planning including revocable living trusts, durable powers of attorney, patient advocate designations, planning for succession of family and closely owned businesses, and also with probate and trust administration matters. Richard has experience in the formation of corporations and limited liability companies, working with entrepreneurs and start-up companies, nonprofit organizations, and assisting businesses and individuals in protecting assets. He is also able to advise clients in a number of other areas including elder law, real estate, employment law, litigation and adversarial related matters. Richard is currently serving as the co-chair for the Washtenaw County Bar Association, Estate Planning, Probate & Trust law section. In 2013, Richard earned his certificate of completion in probate and estate planning by the Institute of Continuing Legal Education. 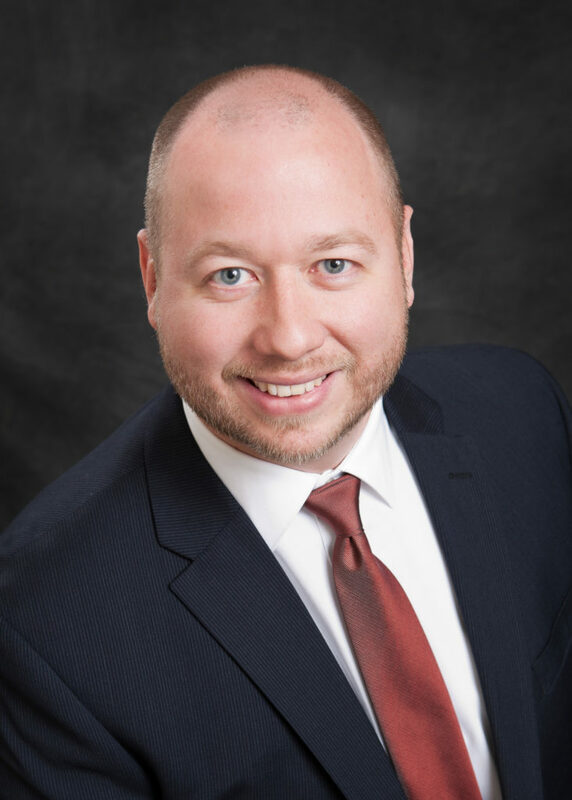 He has been named a “Rising Star” by the Michigan Super Lawyers publication in the area of estate planning and in business law. Richard is a member of a number of professional organizations related to his legal practice including the Financial and Estate Planning Council of Metro Detroit, Washtenaw Estate Planning Council, State Bar of Michigan (member of Probate & Estate Planning section, Business Law section, and Real Property Law section), and Washtenaw County Bar Association (member of Estate Planning, Probate & Trust law section). Richard graduated from Penn State University with a major in Political Science. While an undergraduate he clerked for U.S. Congressman Philip English from Pennsylvania’s 3rd district and he clerked for Pennsylvania State Representative Tom Scrimenti from the 4th district. Richard received his J.D. degree from the Ave Maria School of Law in 2007, was the president of the Intellectual Property Group, and a successful moot court finalist in the law school’s appellate moot court competition and the ABA national appellate competition. He was also a member of the Polish American Law Student Association. Husband and father of four children, Richard is active with his family as well as his community and church. He is also active in regional business groups and chambers of commerce and gives presentations to businesses and groups on topics such as estate planning and business planning for entrepreneurs. He is also a former contributing author of the Michigan Nonprofit Management Manual, 5th edition. Please contact Richard if you are interested in having him speak to your group or organization about estate planning or business related matters.